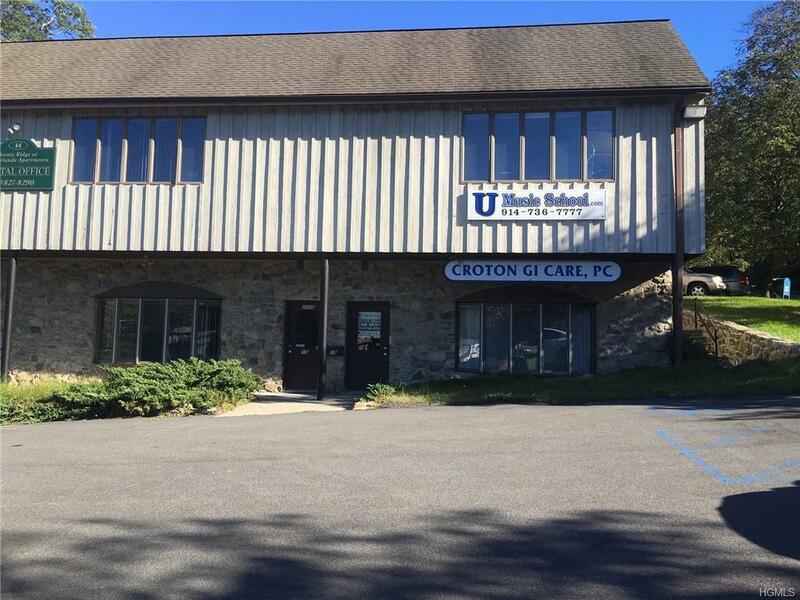 Ground floor office/retail space. 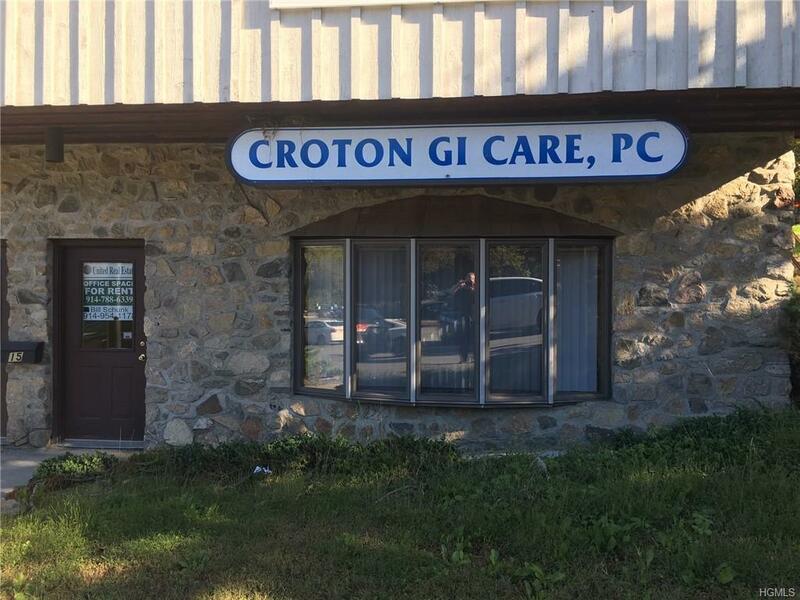 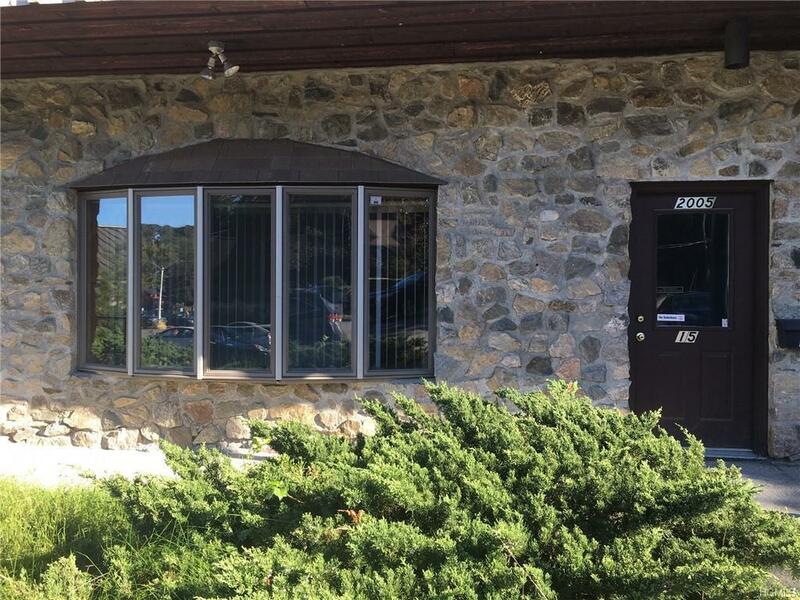 Formerly used as medical offices, this space is well suited for any number of business and professional offices, medical & dental offices, or retail uses. 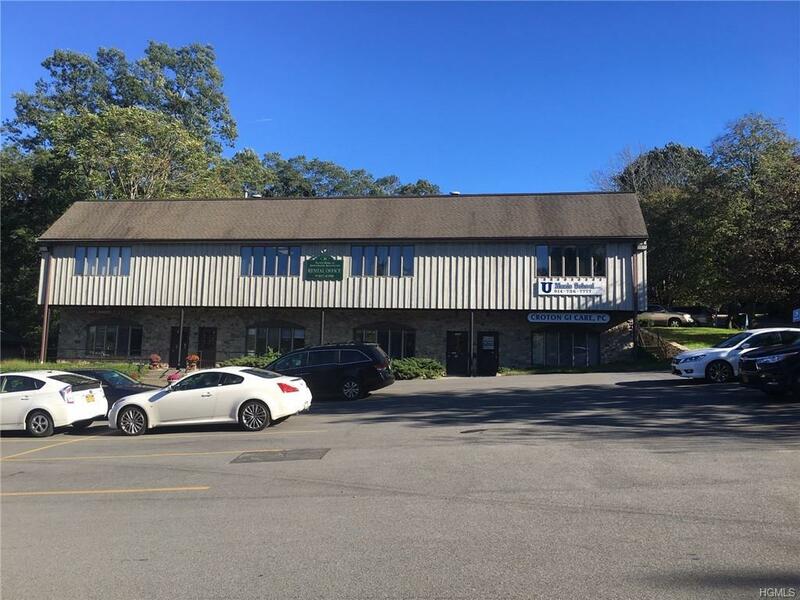 Located in a high traffic shopping plaza anchored by Super Foodtown, Chase Bank, and Wells Fargo.Space includes two private restrooms.